Anisette is an anise-flavored liqueur. It is known in Spain, Italy, Portugal, Turkey, and France. It is colorless. 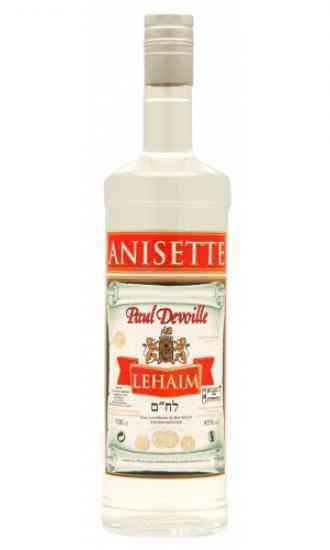 Anisette is a little bit sweeter than most anise-flavoured liqueurs. Cocktails with Anisette are the Modern cocktail and the Champerelle is a shooter with Anisette.